Although we might all praise Winter for its cooler temps, it can play havoc with our skin, especially if you already suffer from sensitivity, dryness or dehydration. 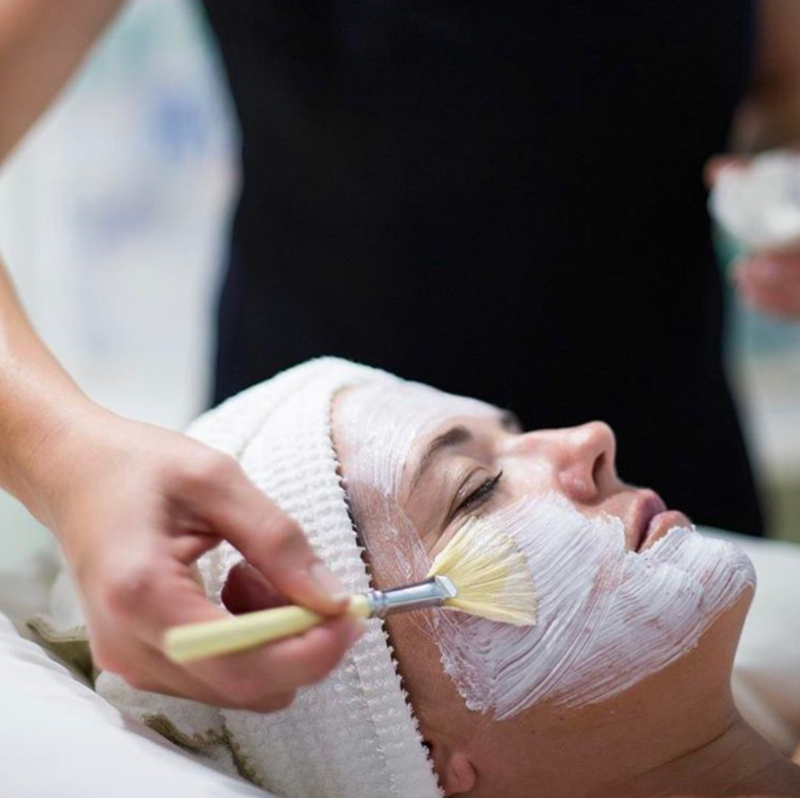 So, what is the secret to keeping your skin happy, healthy and hydrated all year round? A great skincare routine and an array of products with potent ingredients to lock in moisture. Celltone’s range of professional skincare products cater for every concern, and are bound to be your go-to goodie when you need to combat those chronic skin concerns in the comfort of your own home. 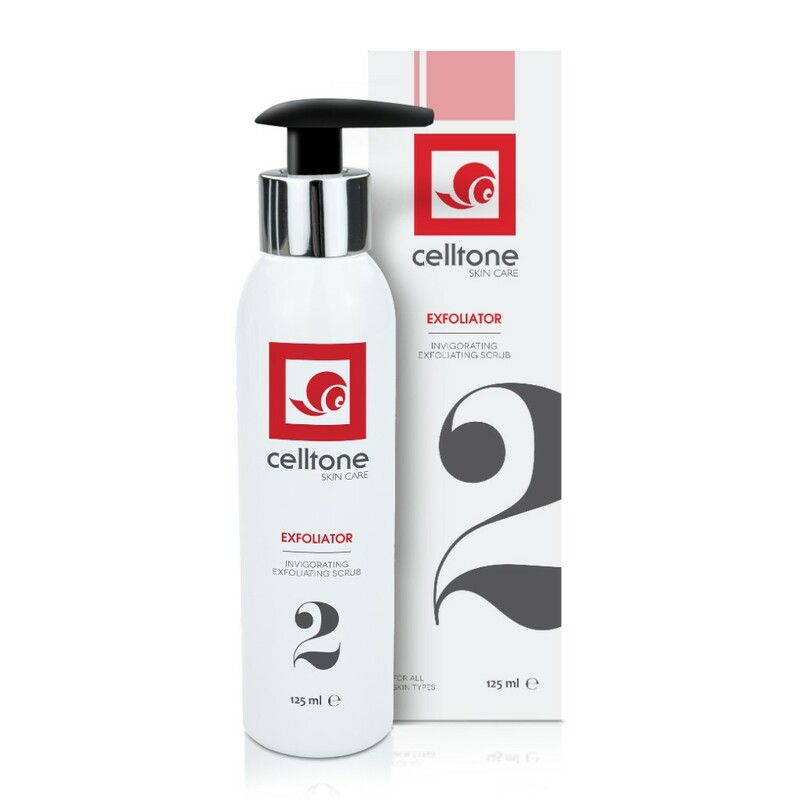 Celltone Cleansing Lotion is a soap-free cleanser containing a medley of soothing extracts, vitamins B5, E and C and actives to gently remove residue, perspiration and makeup. Celltone Invigorating Exfoliating Cream Scrub is a creamy exfoliator containing fine bamboo exfoliating particles, Vitamins A and E and Moisturising Extracts. It’s infused with rose oil to refine and smooth the skin, while deeply cleansing to unblock pores & clear away impurities. 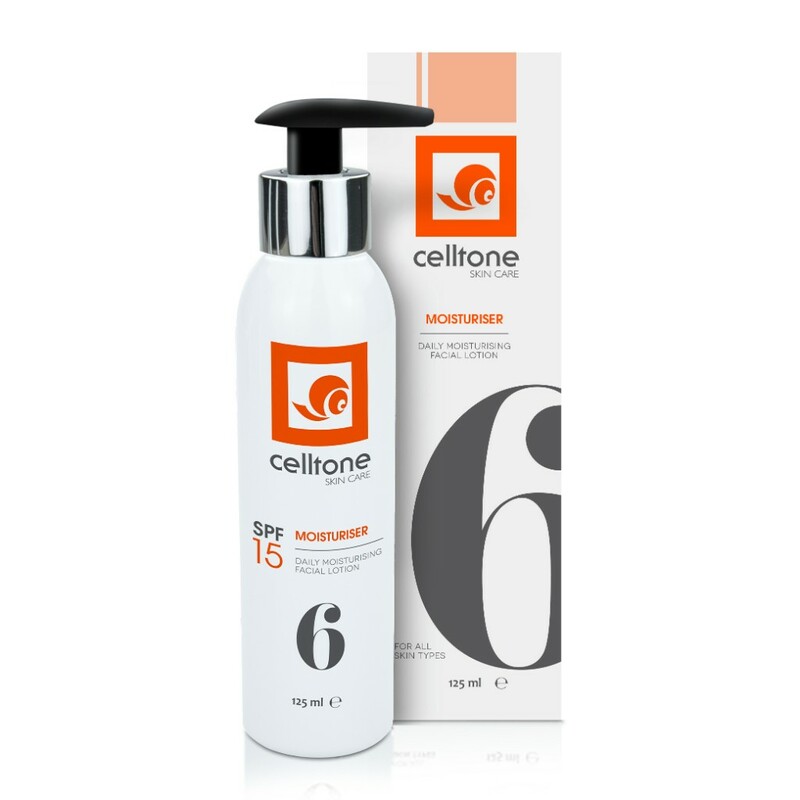 Celltone Toner is alcohol-Free and gentle on the skin. It contains an anti-bacterial active; triclosan. Infused with Rose water, Oat and Wheat extracts, it gently moisturises the skin while removing any traces of cleanser. Celltone Daily Moisturiser contains a medley of oils, Argan, Calendula & Olive. It contains UVA & UVB sunscreen filters to create a protective barrier and is enriched with Anti-Oxidants and Vitamins A, B3, C & E to soften and moisturise the skin. Use daily to rehydrate the skin and fight free radical scavenges. Celltone Hydrating Mask is formulated to replace lost moisture and hydration in skin. Infused with moisturising actives, elastin, collagen, keratin and vitamins to restore skin’s natural elasticity, it has a long-lasting effect on improving skin hydration.